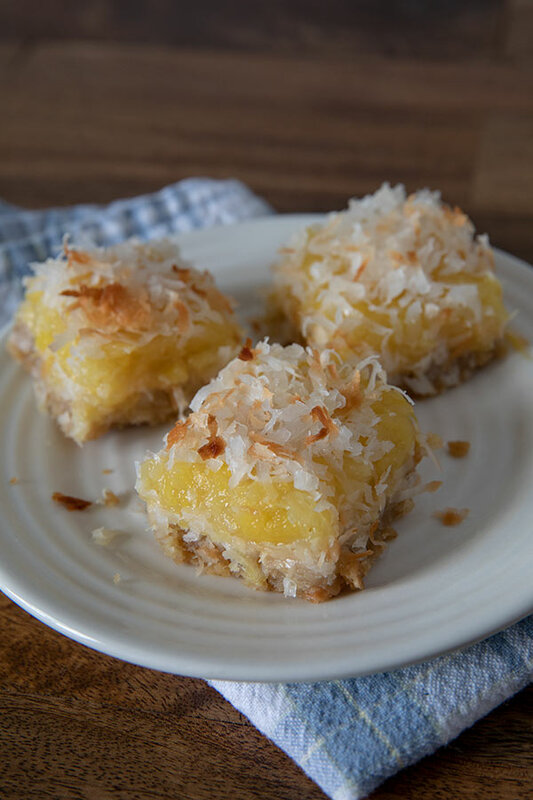 These Pineapple Coconut Bar Cookies are similar to a lemon bar but made with pineapple and coconut. 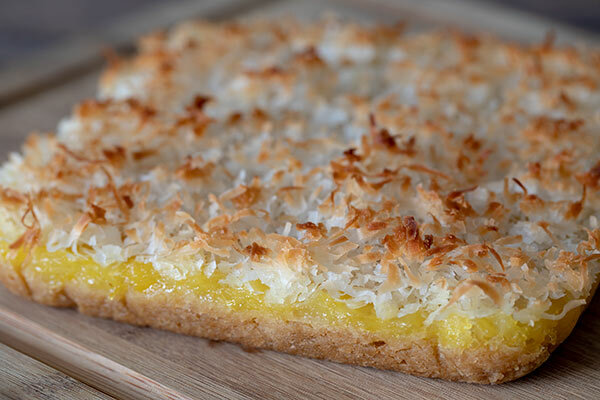 It’s a little taste of the tropics in every sweet delicious bite. When I was vacationing in Maui in December, we had breakfast at Grandma’s Coffee House in Kula. After our breakfast sliders, ham and egg on Hawaiian rolls with grilled onions, we got some of Grandma’s irresistible pastries to go. 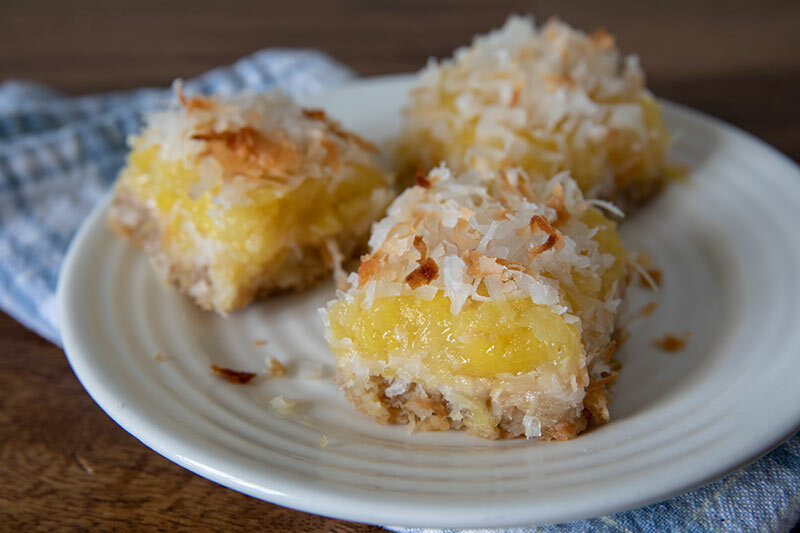 My husband and I both loved the Pineapple Coconut Bar Cookies. So when I was invited to participate in the annual Cookies For Kids Cancer Food Bloggers’ Valentine’s Event, I knew it was the perfect time to recreate them in my own kitchen. This is the third year for the Valentine’s event! We want to make a difference in the fight against pediatric cancer! To make the bars easy to remove from the pan, I like to line the pan with aluminum foil. I used the new Reynolds Wrap non-stick aluminum foil. Have you tried it yet? It peels away so easily from the crust. 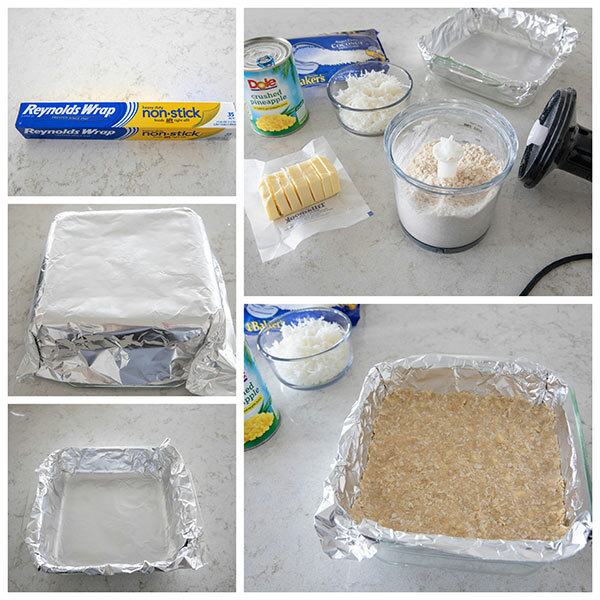 Tip: Flip the baking pan upside down and shape the aluminum foil around the pan. Remove the foil, flip the baking pan back over and you have a perfectly shaped liner. I used my mini food processor to make the crust but you could use a pastry cutter and cut in the butter instead. 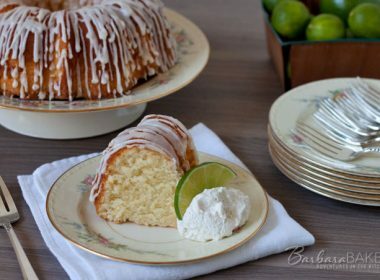 The pineapple filling is super easy to make. You just use a can of crushed pineapple. The filling thickens quickly on the stove while the crust is baking. 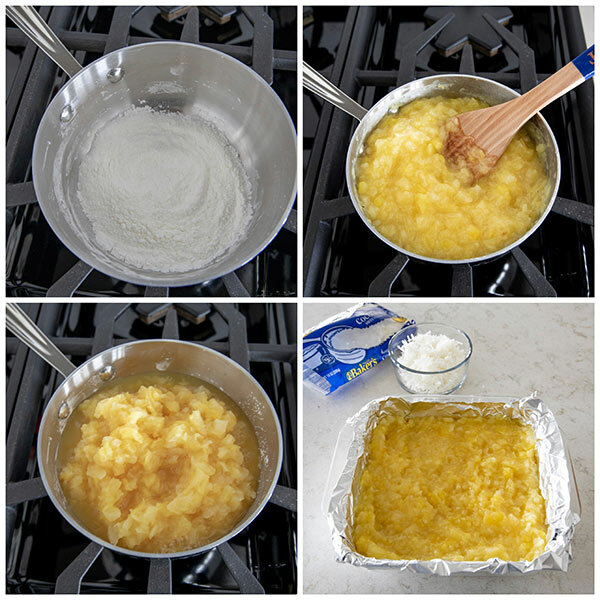 Tip: Mix the corn starch with the sugar before adding the pineapple so the cornstarch blends easily into the pineapple juices without worrying about clumping. 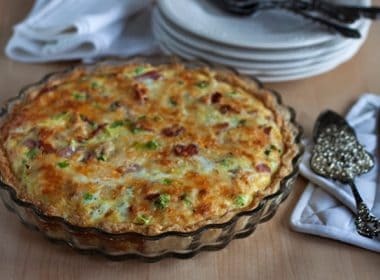 Once the crust has been baked, simply spread the filling on top of the crust. Then add a layer of coconut to the top and brown it until it’s golden brown. Be sure and let the bars cool completely before removing from the pan cutting into squares. Use the foil to lift the cookies out of the baking pan. Then use a sharp serrated knife to cut the bars. I like to use a long watermelon knife. I cut them into four rows in each direction, so you get 16 bar cookies. Like lemon bars, these Pineapple Coconut Bar Cookies are messy. It’s hard to get pretty, straight cuts, but I think you’re going to love this flavor combination. 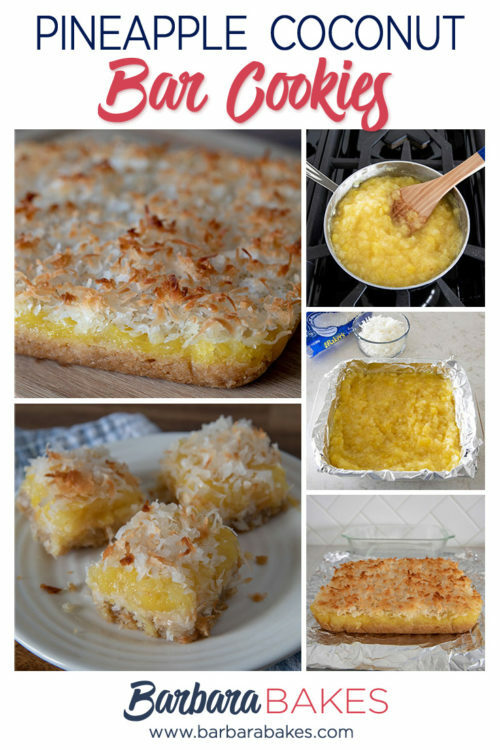 I hope you’ll give these easy-to-make Pineapple Coconut Bar Cookies a try. Preheat the oven to 350°F. 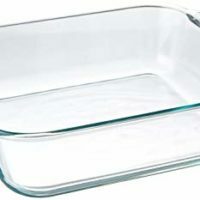 Line a square 8" baking pan with aluminum foil or parchment paper. Set aside. Prepare crust: Add flour, brown sugar and 1 cup coconut to a food processor bowl. 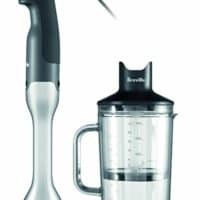 Pulse to blend. Add the butter and pulse until a crumbly dough forms. Press into prepared pan. Bake crust for 10 minutes until light brown. In a saucepan, whisk together sugar and cornstarch. Stir in crushed pineapple and cook over medium high heat until it comes to a boil and the juices thicken. Spread evenly over baked crust. 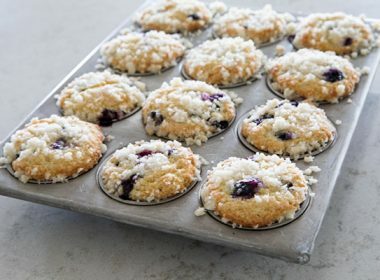 Sprinkle remaining 1 cup coconut on top of filling. 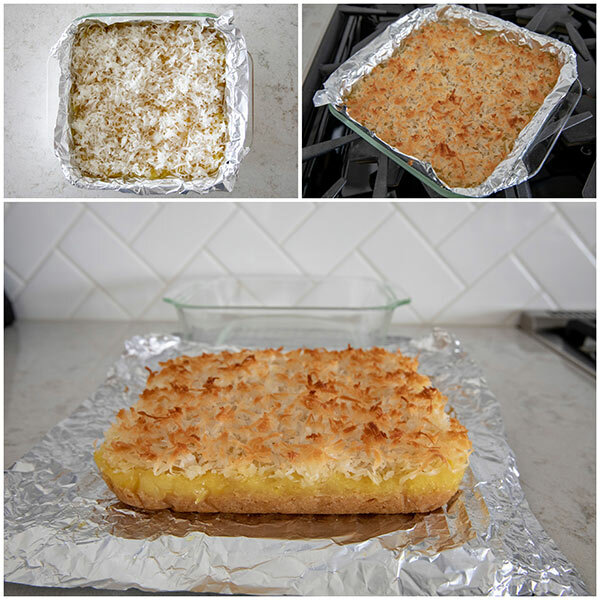 Bake for 20 to 25 minutes, until coconut turns golden brown. Let cool completely before slicing. 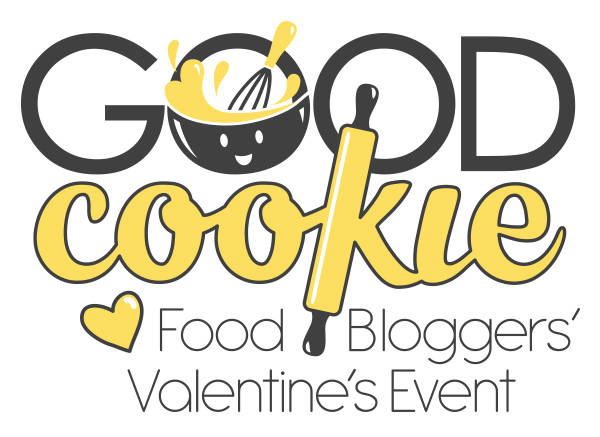 Be sure and check out all the delicious recipes food bloggers created for the Cookies for Cancer Valentine’s Event. 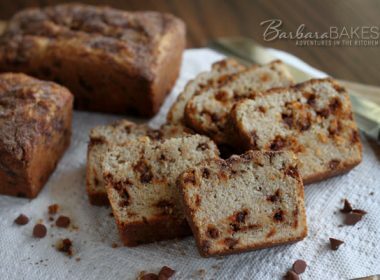 Barbara, You are wonderful for creating and sharing this lovely recipe for such a worthy cause! 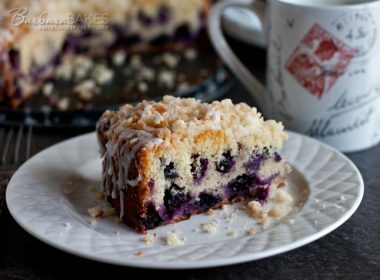 Oh my gosh YUM, Barbara! Bob doesn’t eat pineapple but I know exactly who I can share these with when I make them…my neighbor Kay. 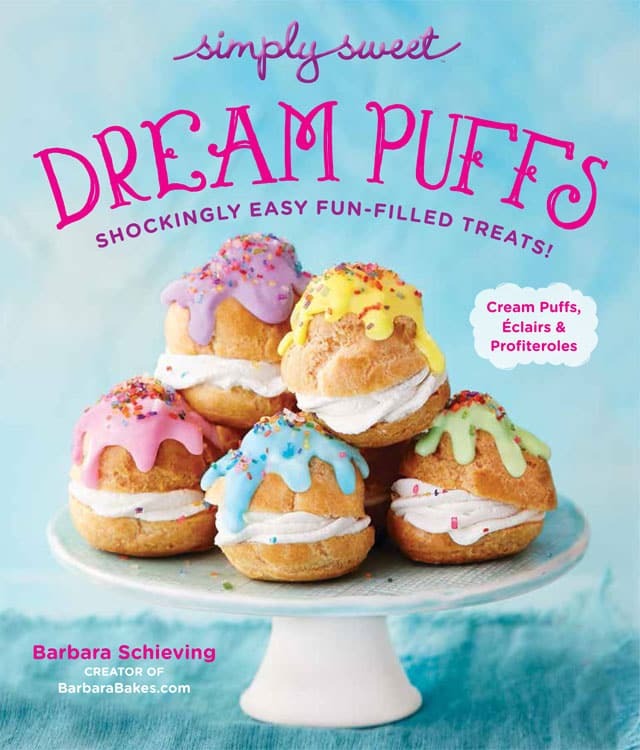 As soon as we let the Super Bowl party goodies disappear I’m going to have to make these…they look amazing. 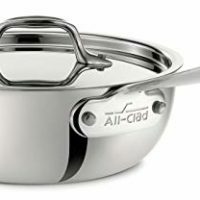 Yes I have used that nonstick foil-I love it for dishes that have cheese on top that have to be covered when baking-like lasagna…no more peeling the top layer of cheese off with the foil. I also like it when lining pie shells for blind baking…..the foil lifts right off the crust with the pie weights in it….I love that! 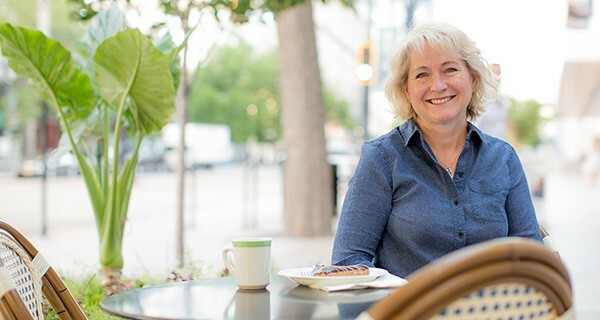 Thanks Carol! Let me know if you give them a try.